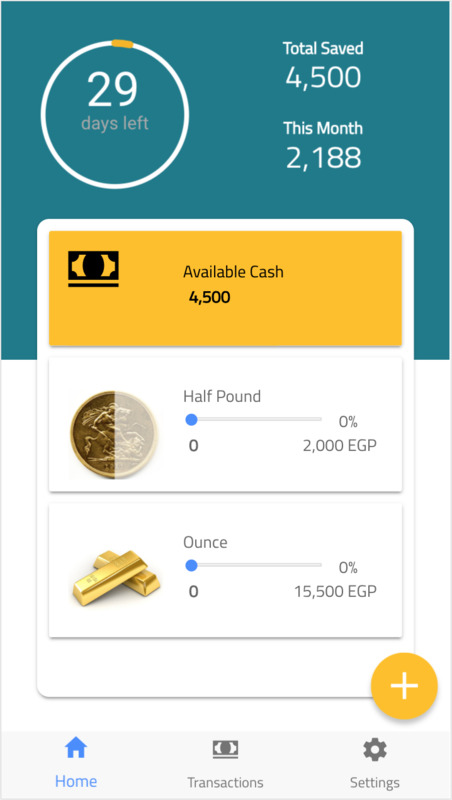 A micro-saving tool for youth in Egypt to reach their dreams. You can be rest assured that your money is safe, and you can track it through your mobile 24/7. We don't take a cut from your deposits! All the money you deposit you will see on the application! We serve all our clients! Our app is both in the Apple appstore, as well as the Google Playstore. 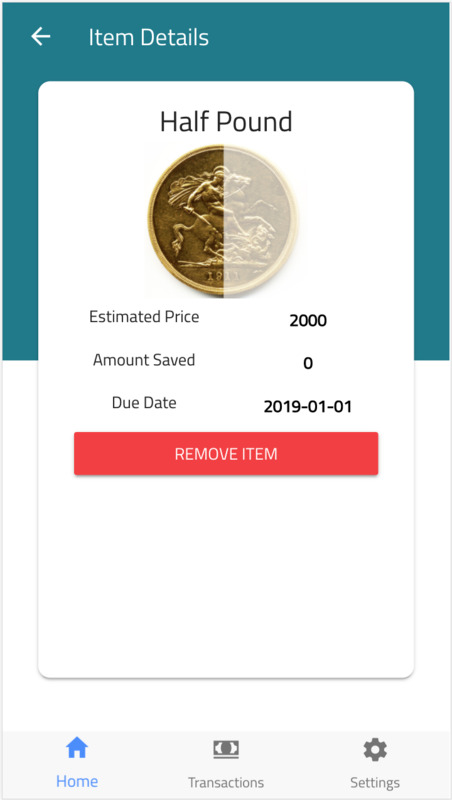 Our newest feature is to save your money in GOLD. You can also pick items to save for from our wide-range market. Go the closest ATM and deposit your first savings. 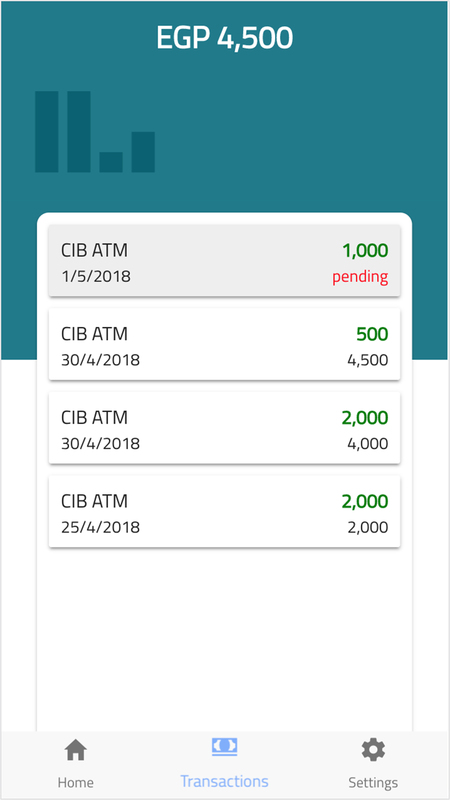 Modern and Powerful UX to Simplify Your Saving! 7aweshly helps you build the habit of saving, and keeps you committed to it.